In 1952, the first plant opened as the paper division of Texpack Holding Group in Tudela, Spain. 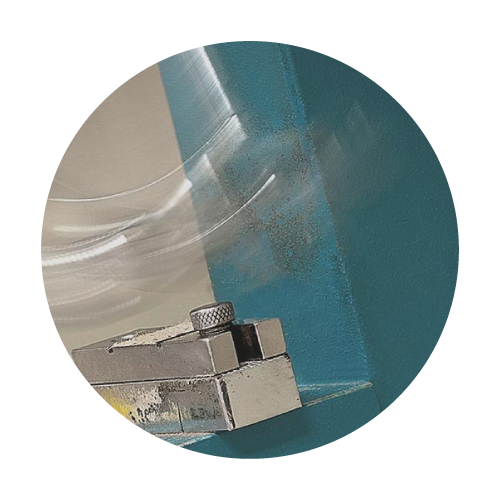 With time, Papertech chose to focus their business on developing the coreboard product line as it was well-suited for the existing technology in the plant and because it provided a clear path forward for developing the business to meet the increasingly technical and demanding needs of the market. 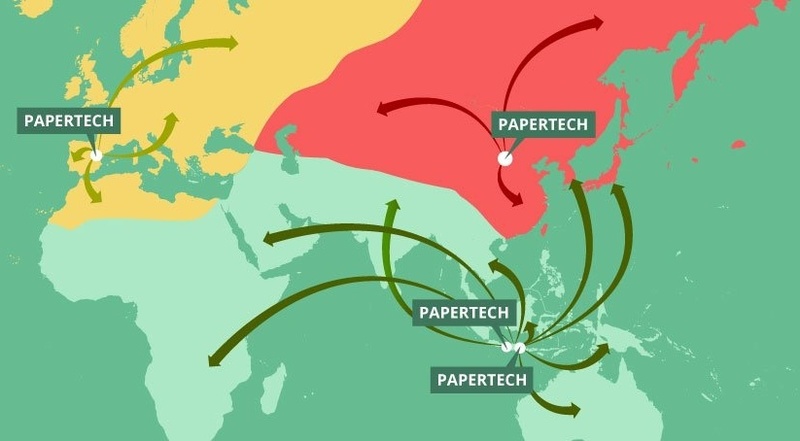 In the 1990s, Papertech expanded its market reach into the major markets in Asia. Plants were first established in Indonesia (Subang and Magelang) and later in China (Dezhou-Shandong). To this day Papertech is a market leader in our local and key markets and in more than 25 countries where we export. 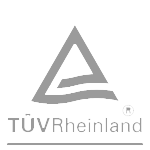 This can be attributed to our commitment to high quality products, investment in research and development and 60 years of history in the market. Papertech is committed to meeting the legal and regulatory requirements and agreed to by the organization. 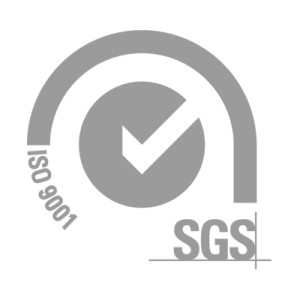 This commitment is achieved with the involvement of all staff, ensuring better overall performance of the company. 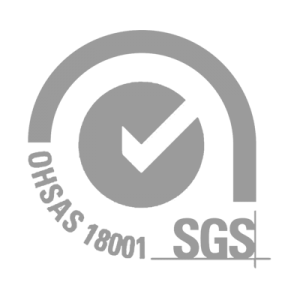 All operations are carried out in a controlled manner to protect the integrity and health of the workers involved in our processes. 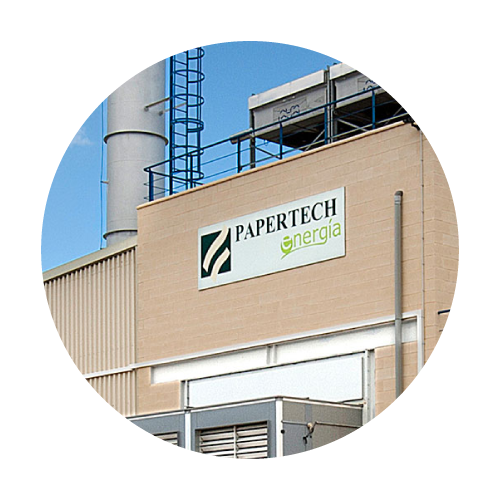 Through the construction of the power plant Papertech can provide its own thermal energy (steam & hot water) required for the process, reducing the impact on the environment.